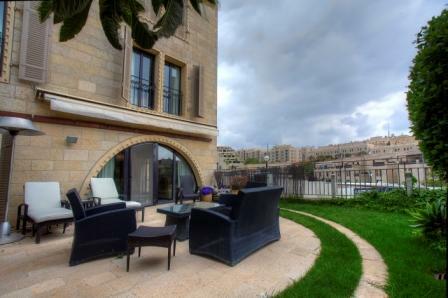 Luxury 4 BR city center 5 minutes walk from old city and mamilla! 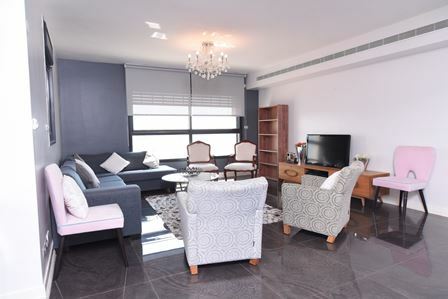 This apartment is located in right in the center of town, on HaRav Kook St. Shopping and supermarkets are just a few minutes walk away. 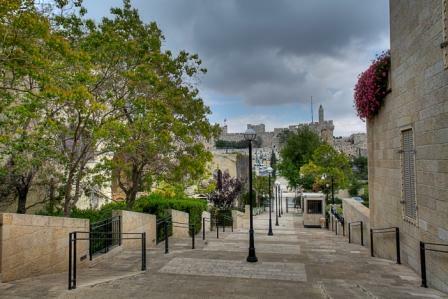 Public transportation is around the corner, allowing you access to every major area in Jerusalem. 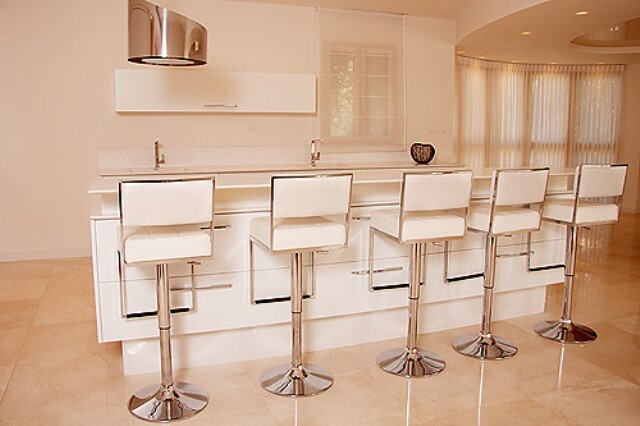 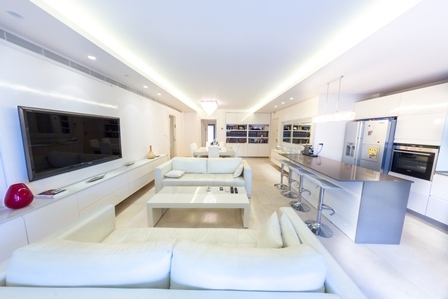 one of the Best Luxury rentals in Jerusalem! 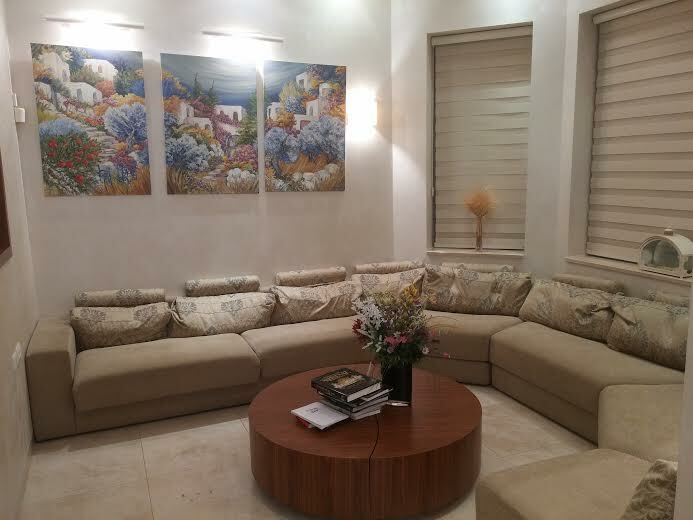 this is one of the best Jerusalem Vacation rentals, Treat yourself to this fully furnished private suite in the Leonardo Plaza Hotel (formerly the Sheraton Plaza).one of the best 5 star Jerusalem apartment rentals It has 3 luxurious bedrooms 150 sq m , each with its own bathroom, plus a half-bath, a large living room, and 3 balconies with stunning views. 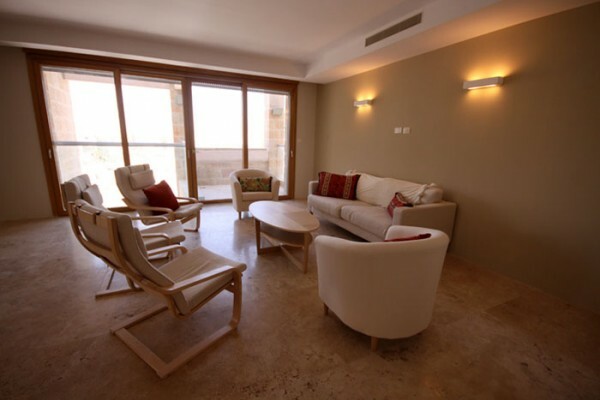 There is also a private mehadrin kitchen, washer/dryer, internet, cable TV, and AC. 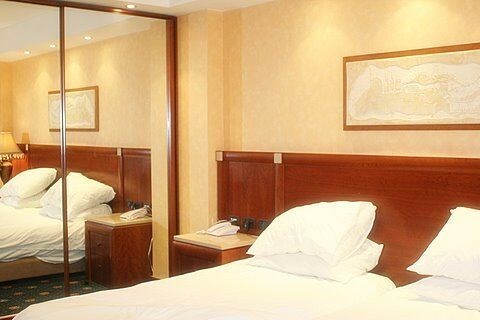 The hotel is delighted to provide extra services such as cleaning and meals. 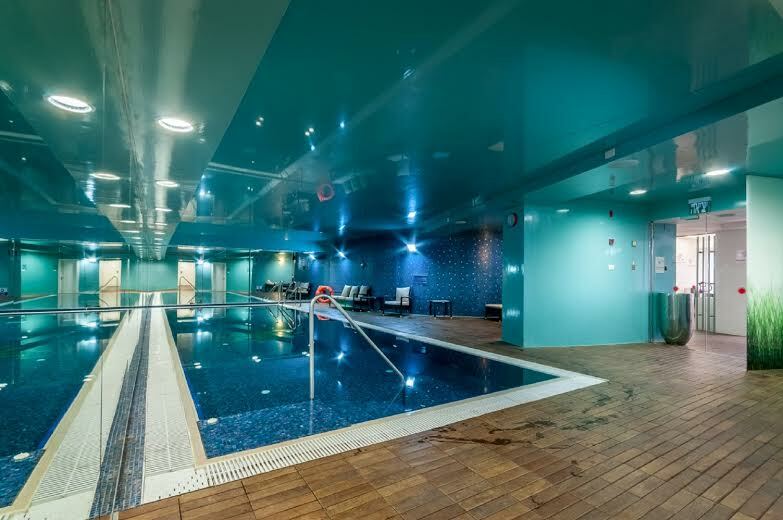 A Shabbat elevator, gym, spa, and outdoor pool, are on premises There is parking. 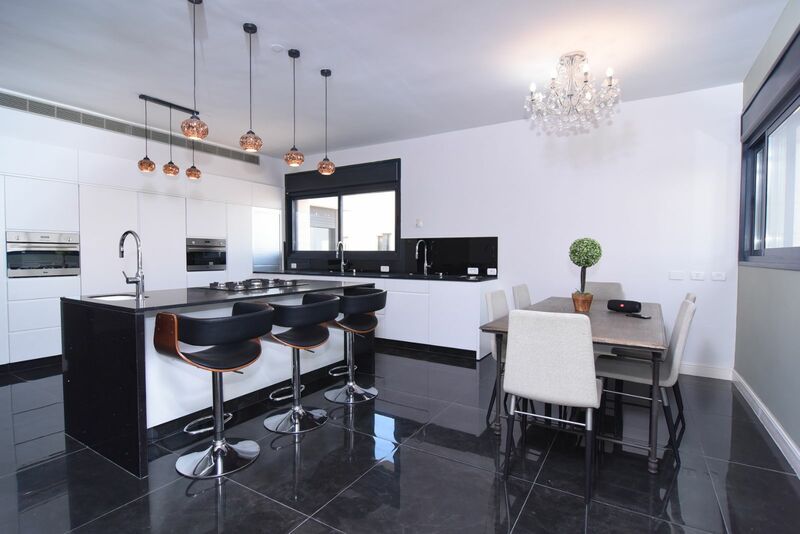 Brand new 460 sq m penthouse! 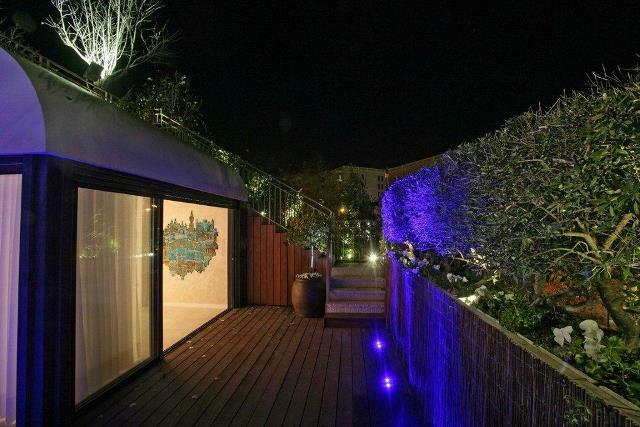 Next door to Waldorf hotel!!! 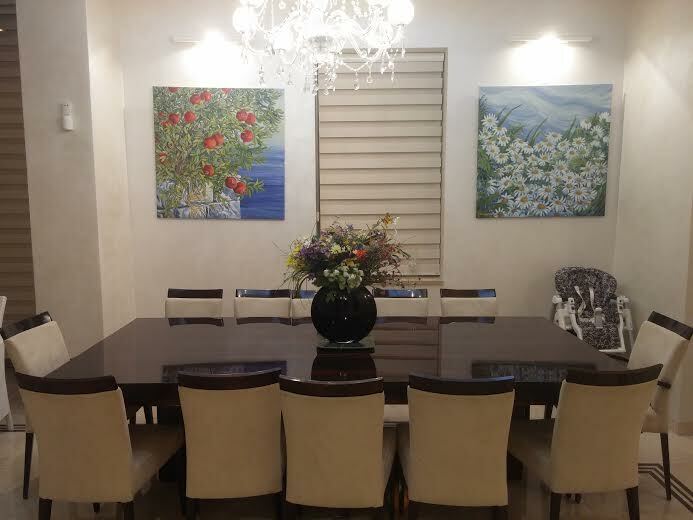 This extraordinary Jerusalem Luxury Rental accommodates 12 people . 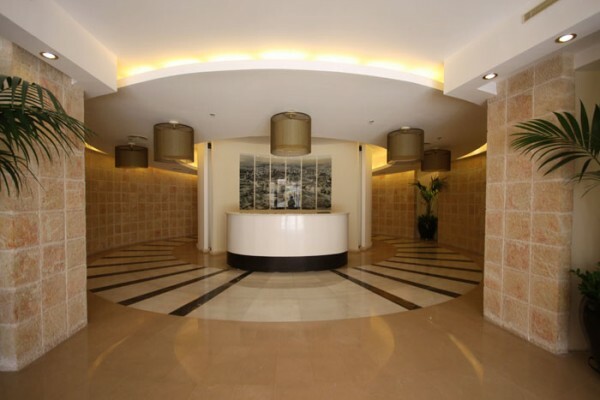 It’s part of the new luxurious King David Crown complex and features 5 bedrooms and 3.5 bathrooms. 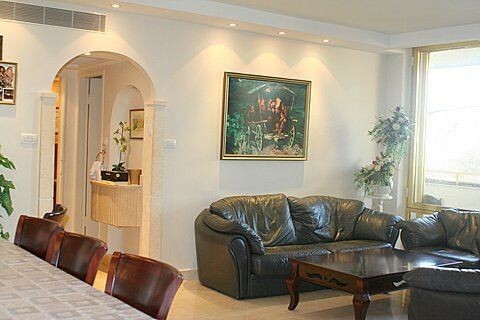 It’s fully furnished, with a Shabbat elevator and a fully equipped mehadrin kitchen. 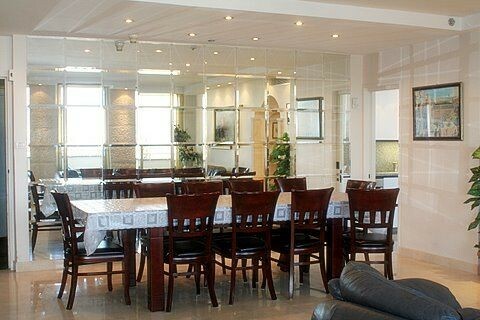 There is a synagogue with full minyanim in the building. 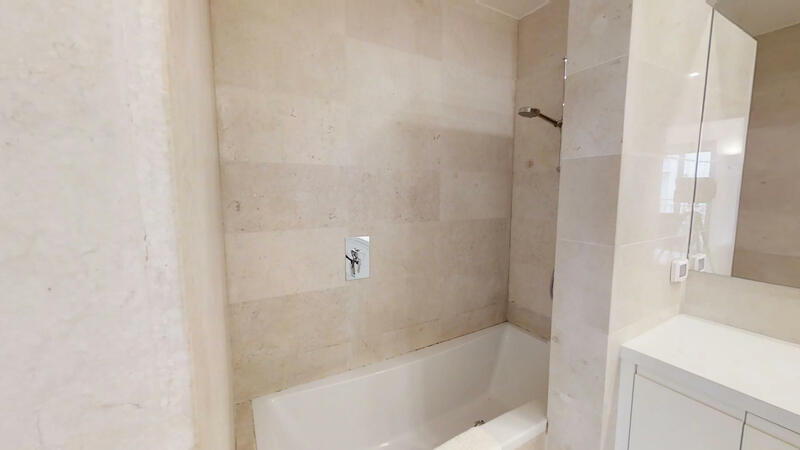 Washer/dryer, Internet, cable TV, AC, large Luxury park. 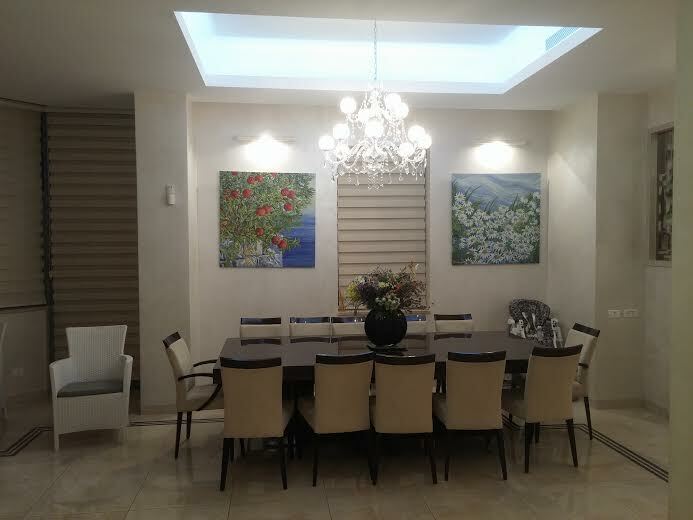 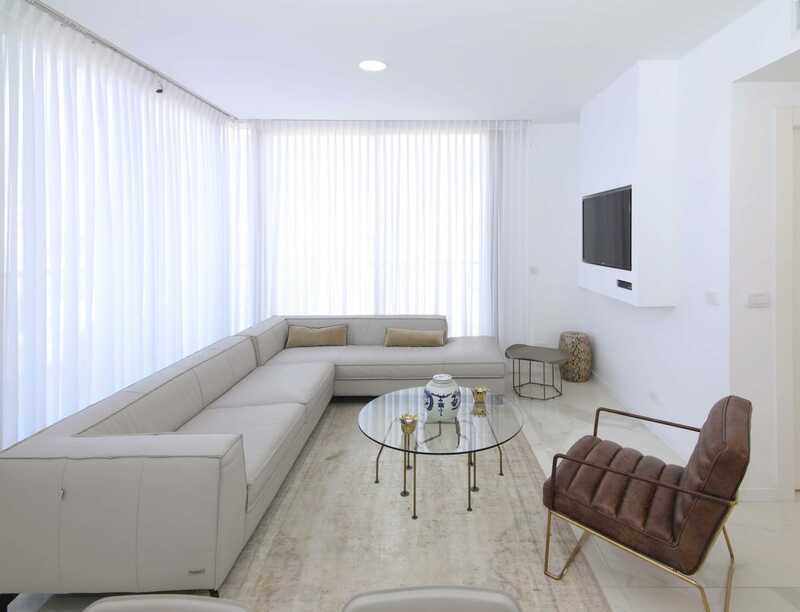 this Jerusalem Rental In a brand new building, luxury 3-bedroom apartment on Strauss Street sits in the city center. 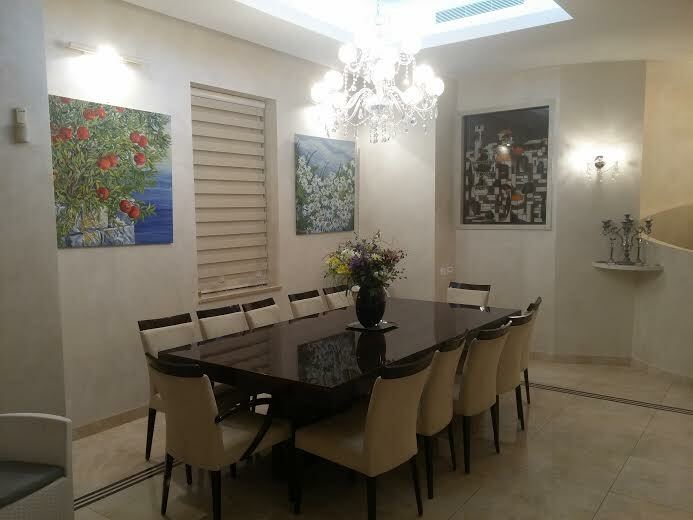 It comes fully furnished with a mehadrin kitchen, Shabbat elevator in building, and balcony. 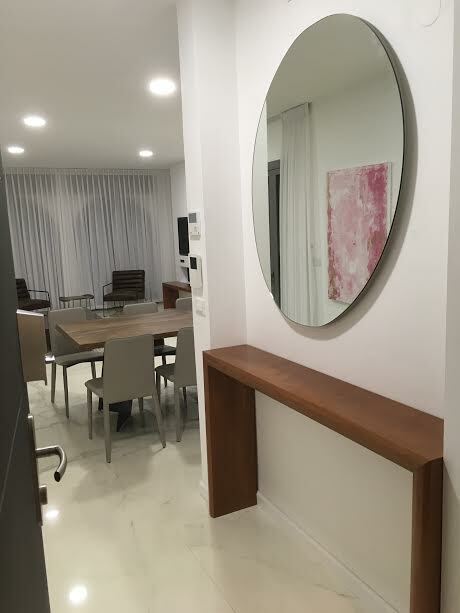 Washer/dryer, internet, cable TV, AC, and parking. 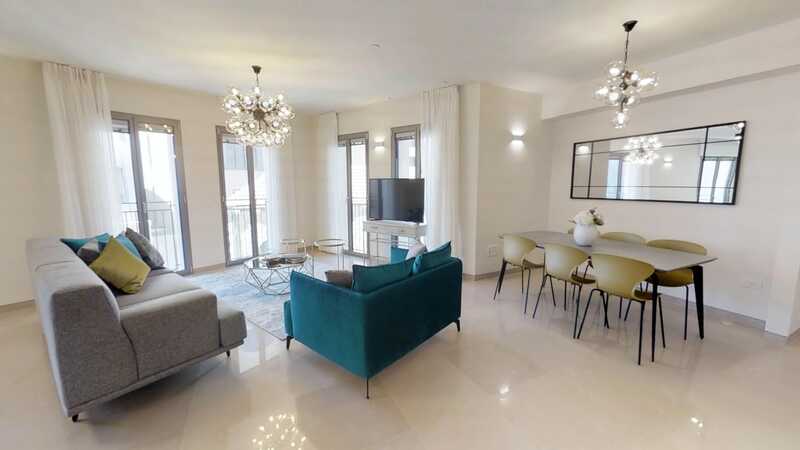 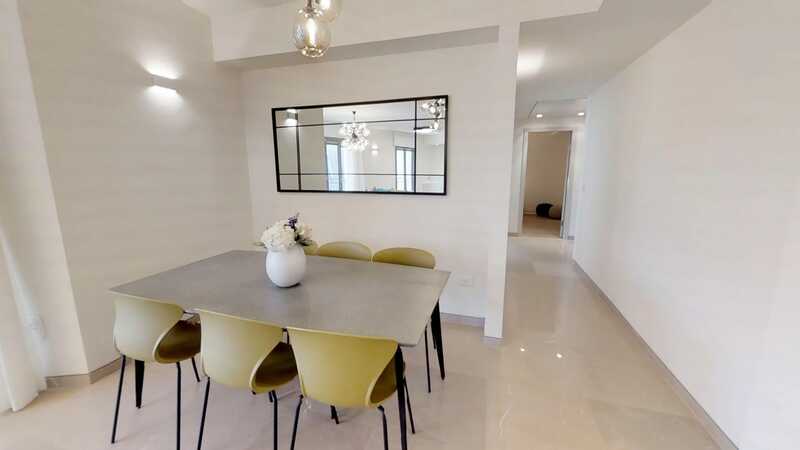 5 star super luxury 4 BR apartment in alisha st corner of shevtei Israel in a brand new building 5 min walk from the old city 4 min walk from the city center,5 min walk from the new mamila complex,the best location! 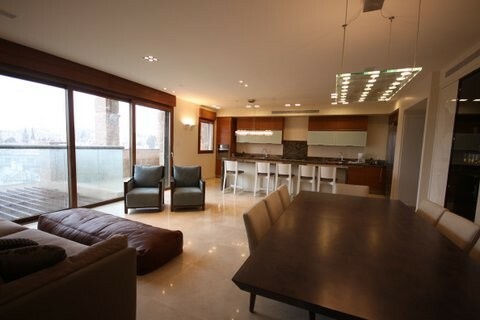 -150 sq m balcony with the best view to old city! 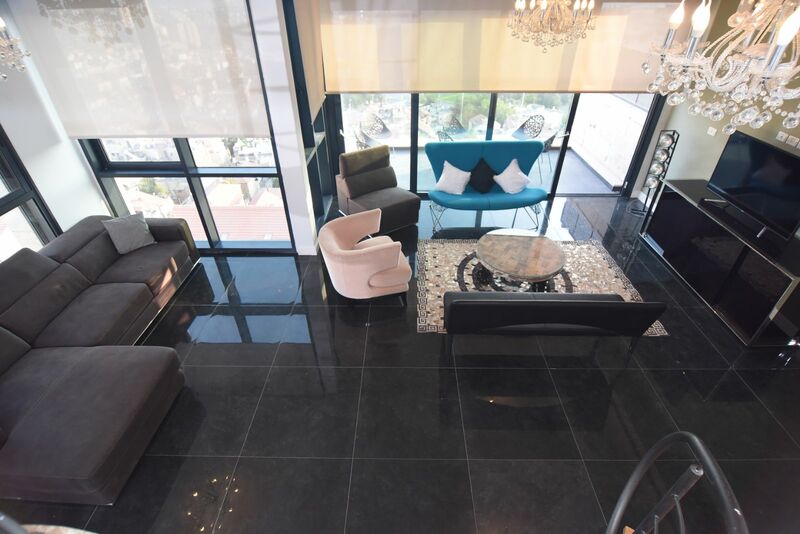 sofas, area rugs, decorative tables, elevator in the apartment. 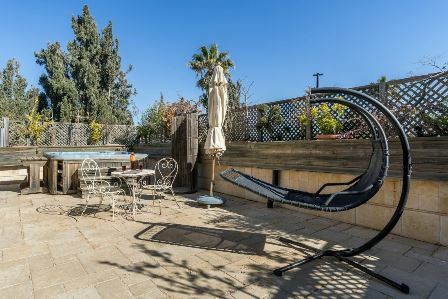 2 bedrooms, 2 1/2 baths, den, perfect for 2-4 adults. 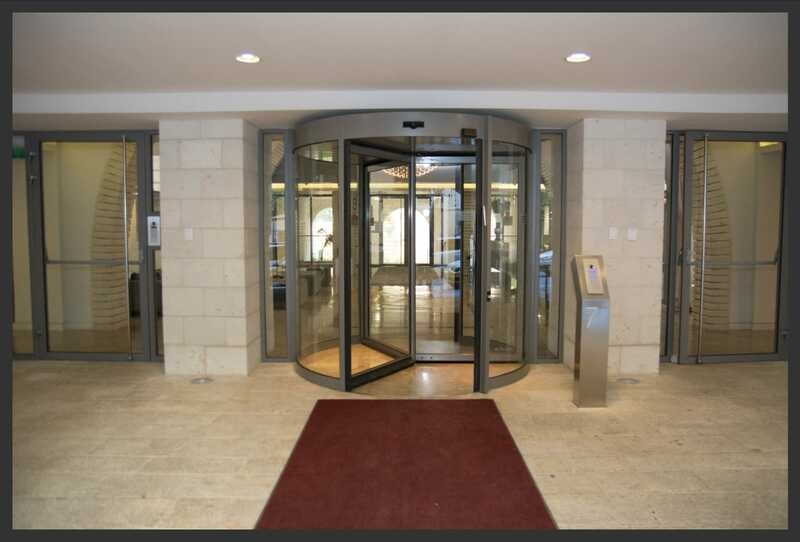 luxury big 2 BR city center 5 minutes walk from old city and mamilla! 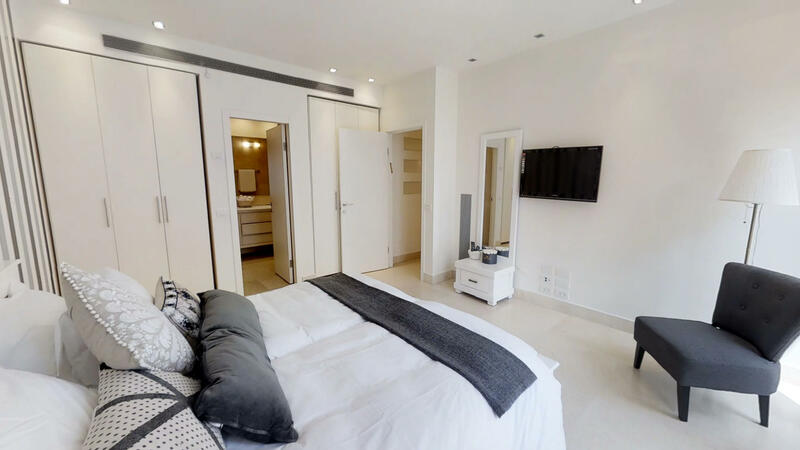 This apartment is located in right in the center of town, on Monbaz St. Shopping and supermarkets are just a few minutes walk away. 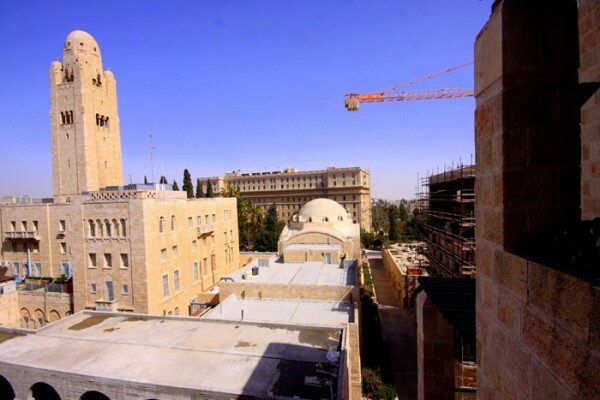 Public transportation is around the corner, allowing you access to every major area in Jerusalem. 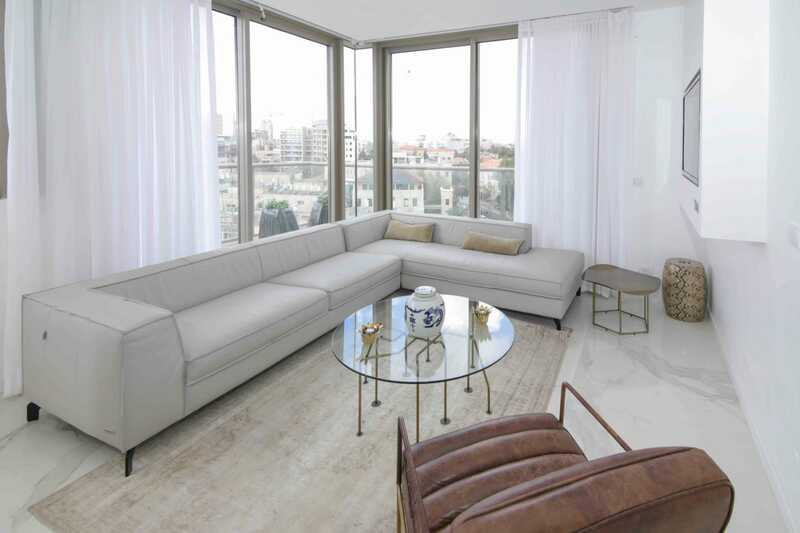 Old City rentals This stunning penthouse is the most exclusive Jerusalem apartments rental in the area, with a rare view of the old city! 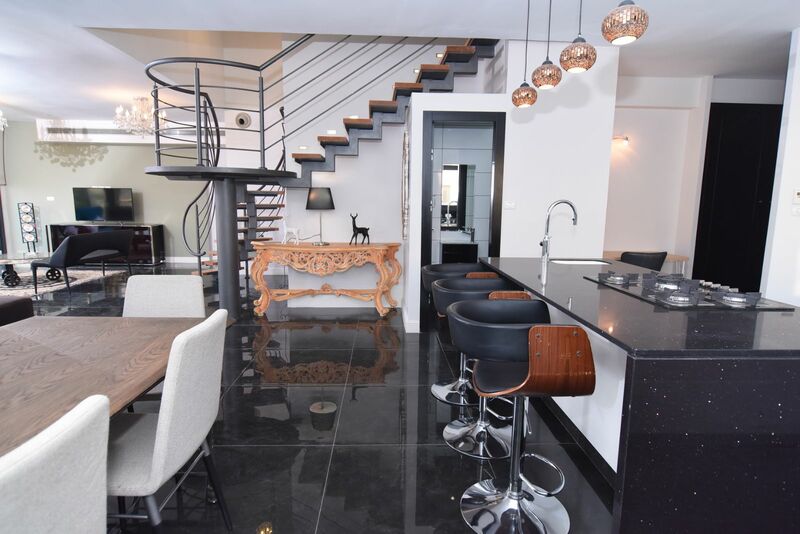 The penthouse has 2 floors and is located on the 3rd floor. 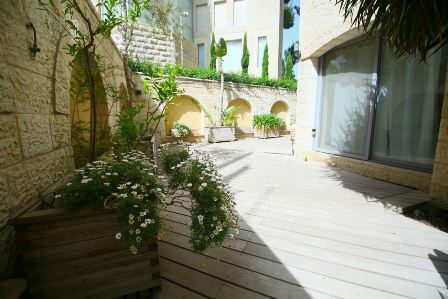 It is 150 sqm with a private roof of 85 sqm that gives a panoramic view of Old Jerusalem. 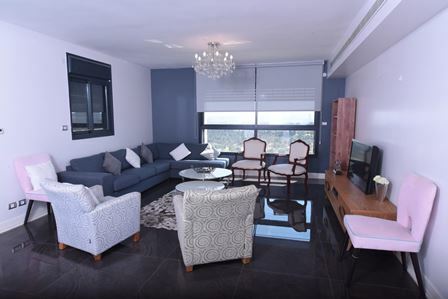 It comes fully furnished and kosher, with 3 full bathrooms (one in each bedroom) and a big living room with a rare view. 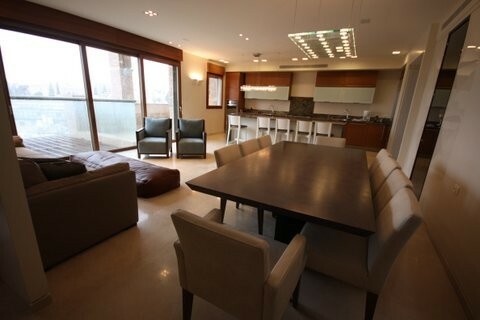 It has a private Sukka that can seat 25-60 people. 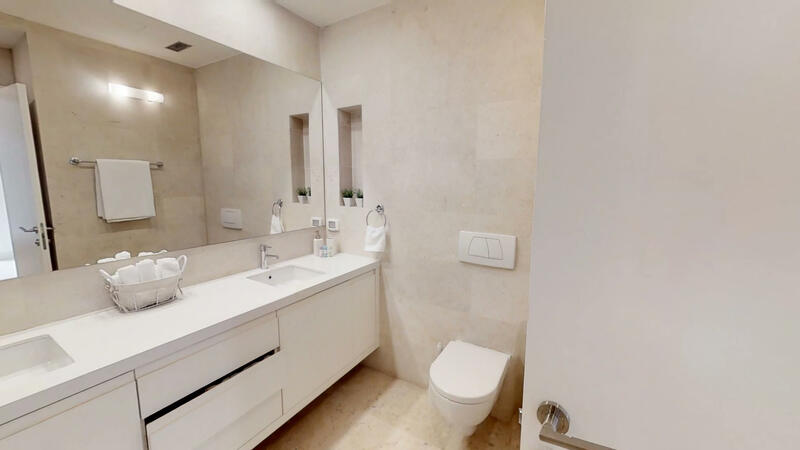 It is a 3 minute walk to the Kotel, a 7 minute walk to Mamilla rentals , and close to all the unique synagogues of the old city, the restaurants and markets. 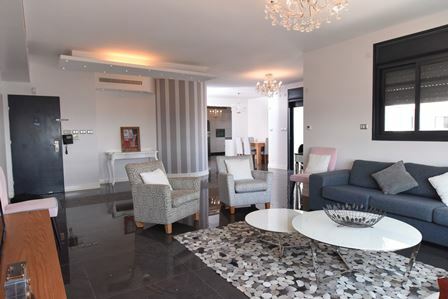 this Mamilla Rental is ground floor super luxury fully furnished 3 br duplex in David's village with amazing views to the old city! 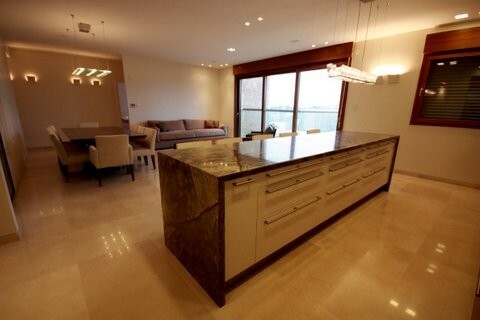 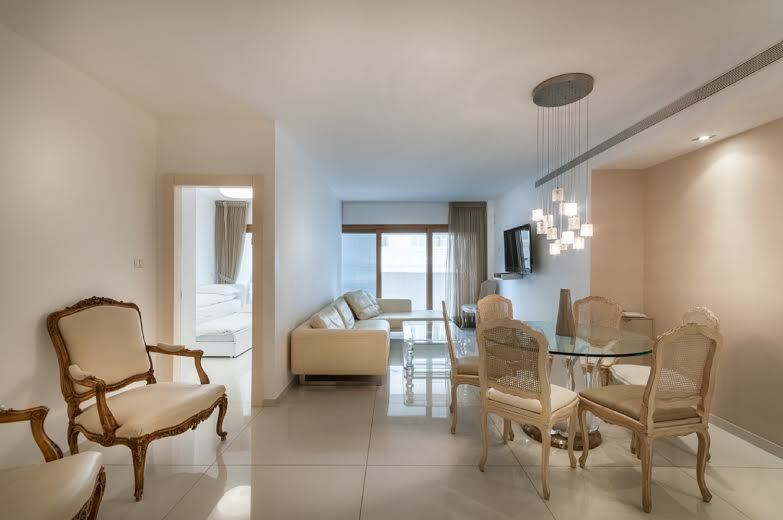 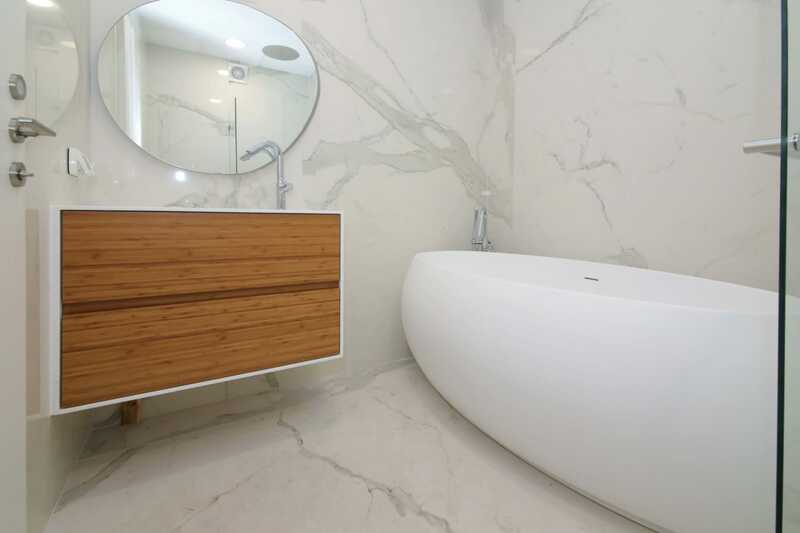 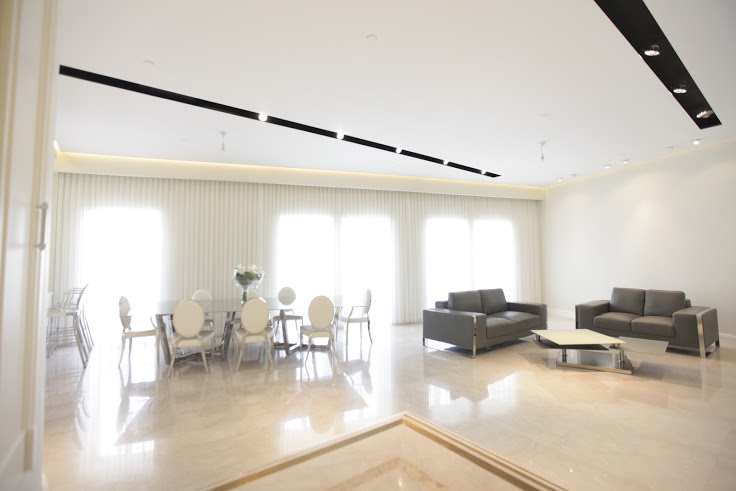 super luxury 6 star brand new 3 BR in the new Waldorf Astoria apartment complex!in mamilla! 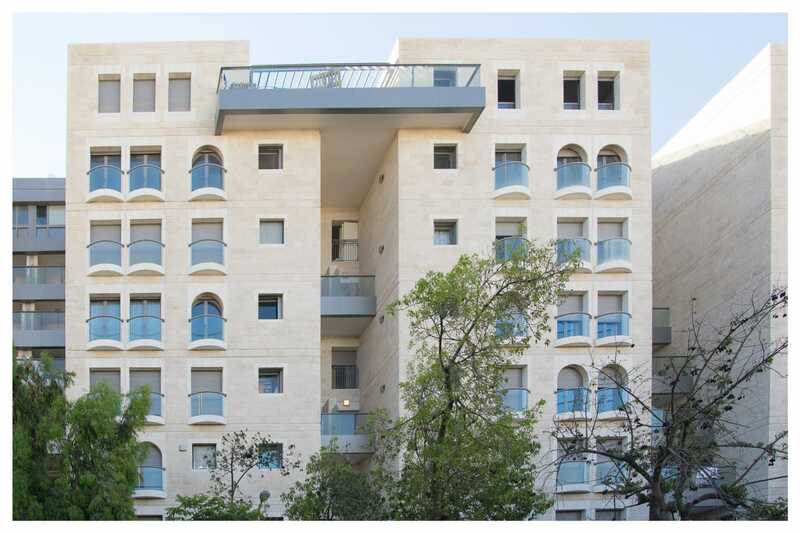 best luxury building in mamilla! 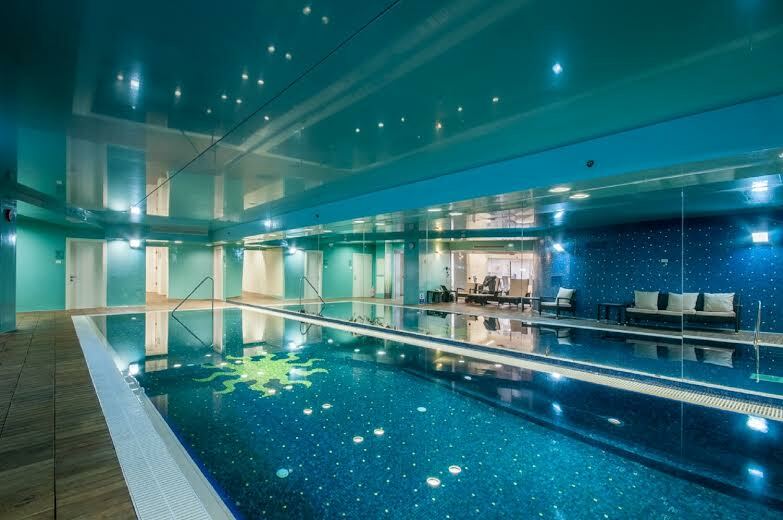 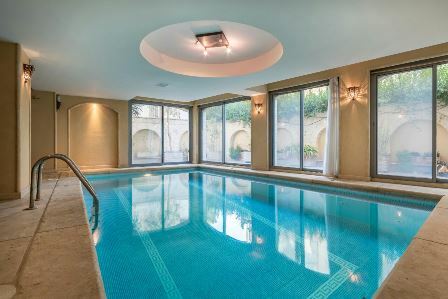 with doorman indoor pool gym parking sauna.. next door to the Waldorf Astoria hotel! 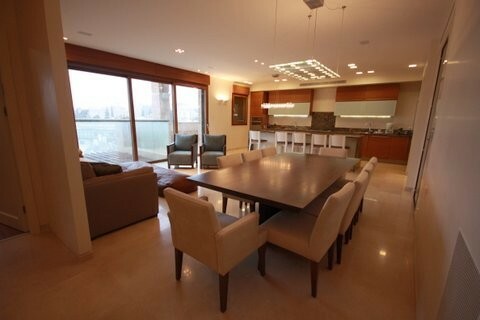 2nd floor 3 bedrooms (king size), 2 bathrooms, 2 large terraces. 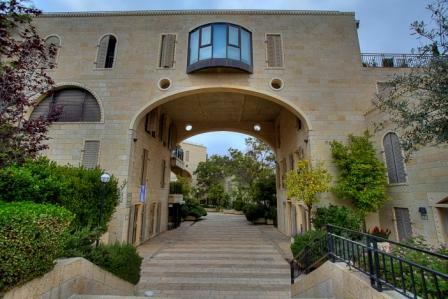 One of them is the biggest and most beautiful of the King David Residence. 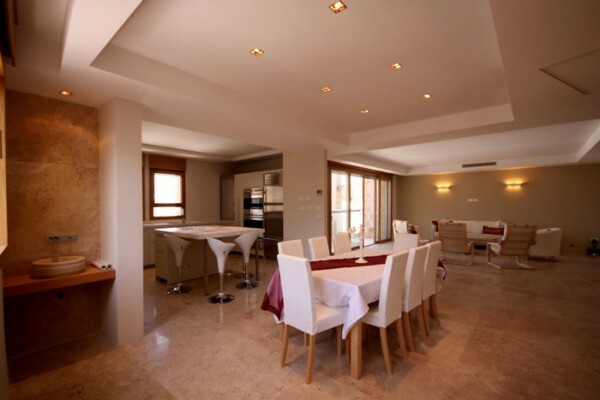 It is fully equipped (washing machine, dryer, dishwasher, iron, hair dryer ...). 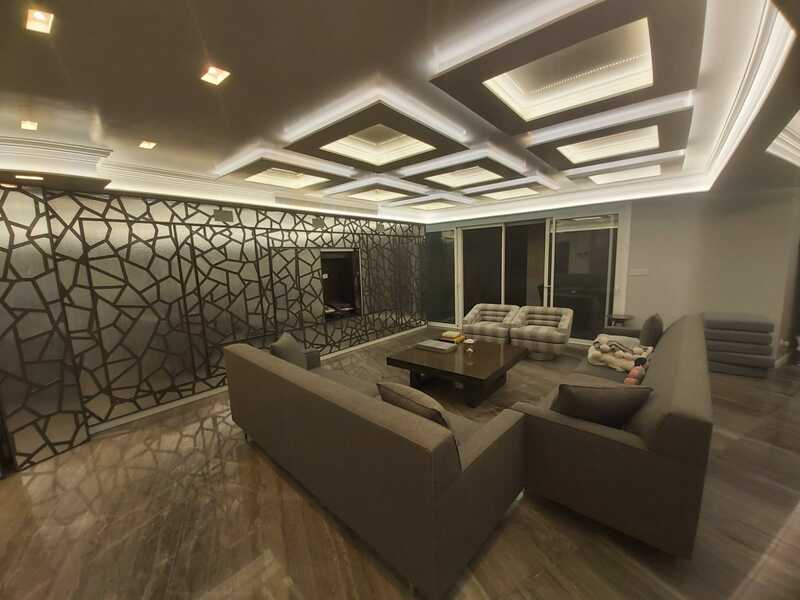 Satellite channels (screen in each room), wi-fi. 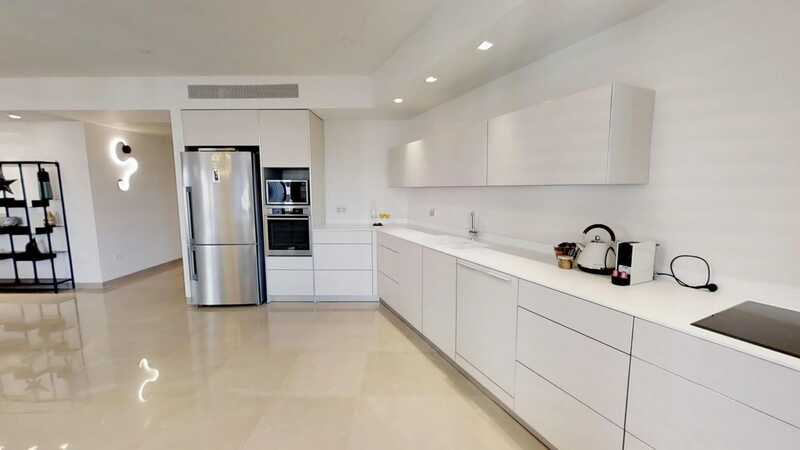 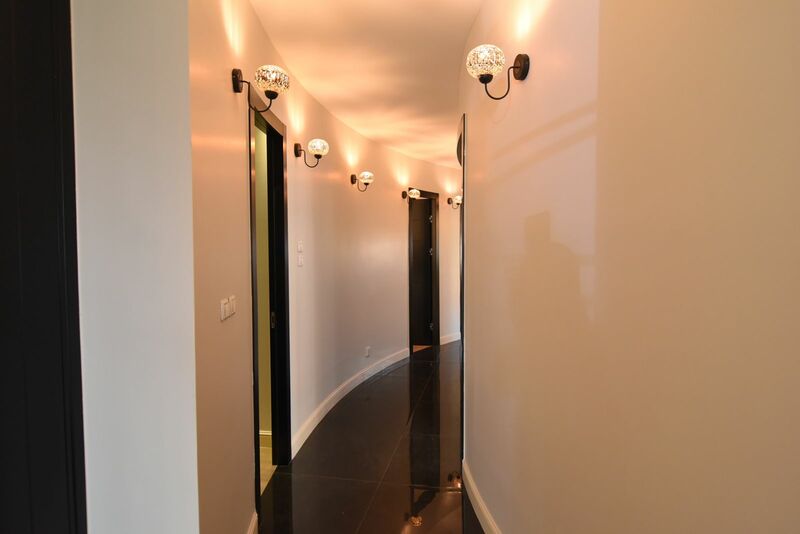 Security at the entrance of the building (lobby) is assured 24h / 24.
this Mamilla Rental super luxury rare penthouse fully furnished 3 br duplex in David's village with amazing views to the old city! 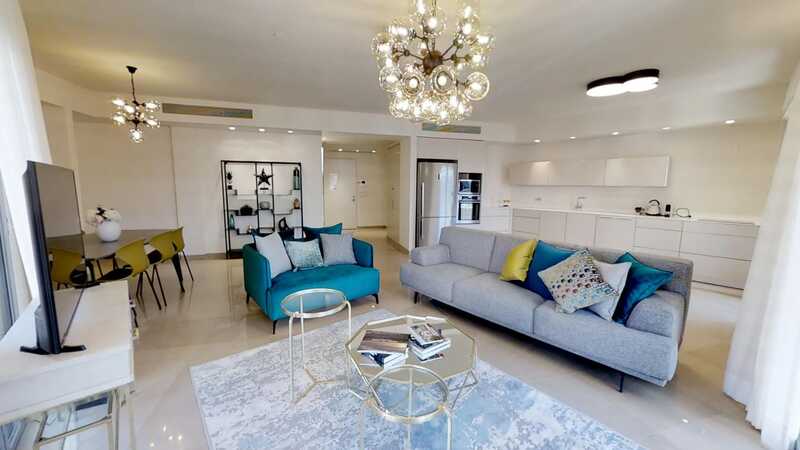 Brand New Jerusalem Apartment Rental in MAMILLA Kosher 3 BEDROOM in the most exclusive and elegant area of Jerusalem, Yitzchak Kariv St., 1st floor, with an shabat elevator, directly adjacent to the new and elegant shopping arcade, Mamilla mall and across the street from the world famous, King David Citadel. 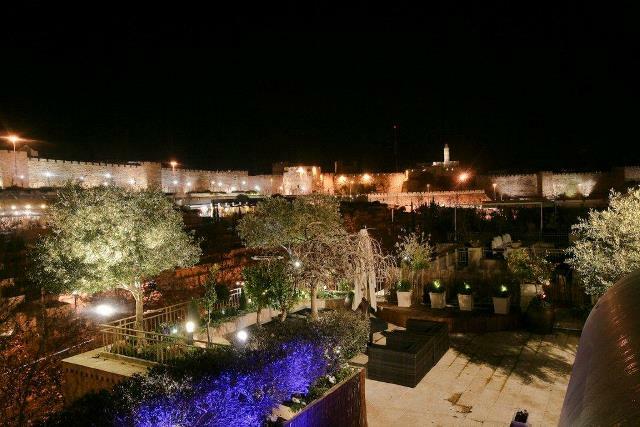 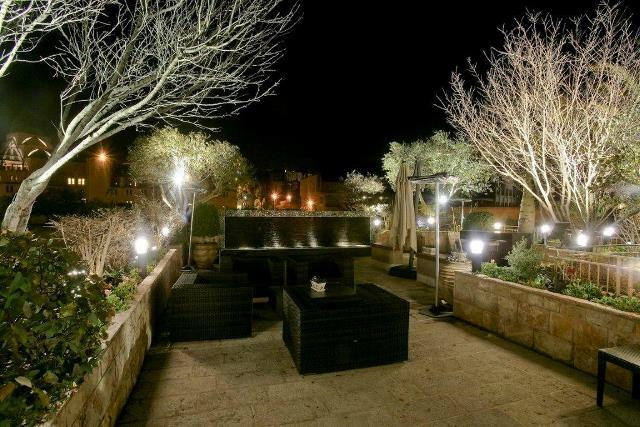 The apartment offers dramatic views of old city walls and David's tower. 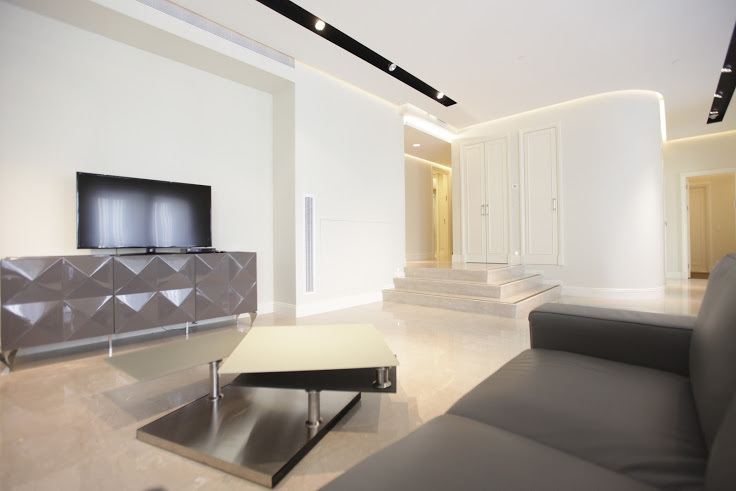 The Apartment is 160 sq m with Amazing modern designs to exceed even the most discriminating expectations. 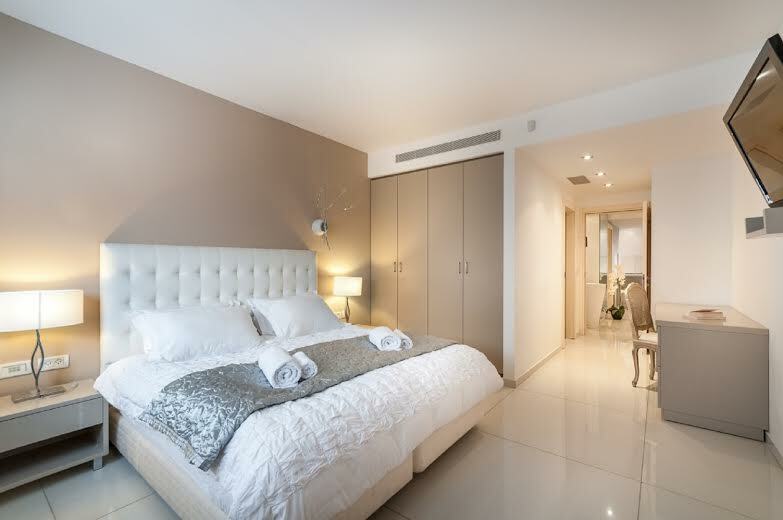 This luxury apartment, which sleeps 6-8, offers a luxurious retreat with elegantly furnished deluxe rooms. 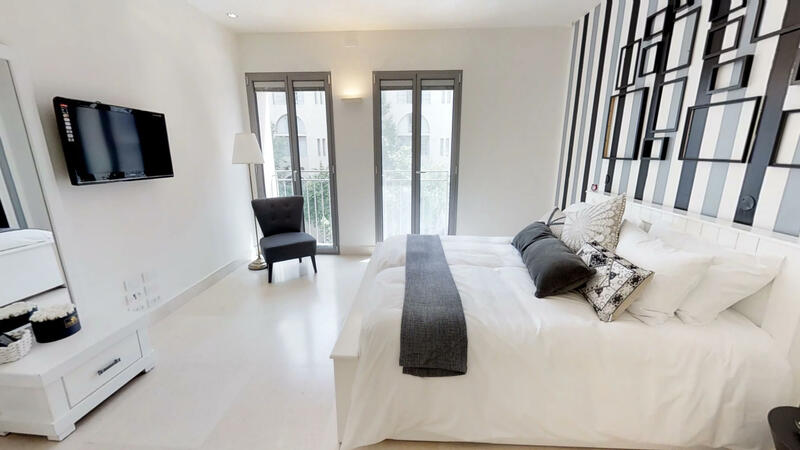 The Master bedroom and 2nd bedroom sleeps 2 each and the third bedroom sleeps 3. 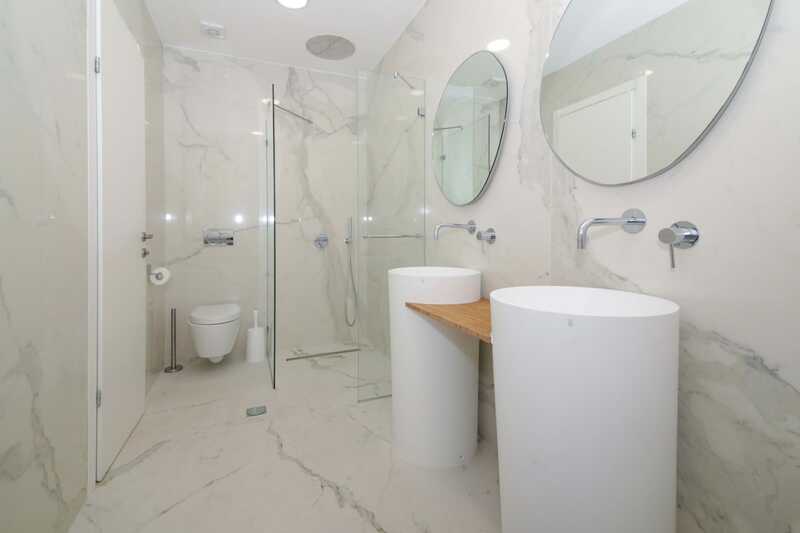 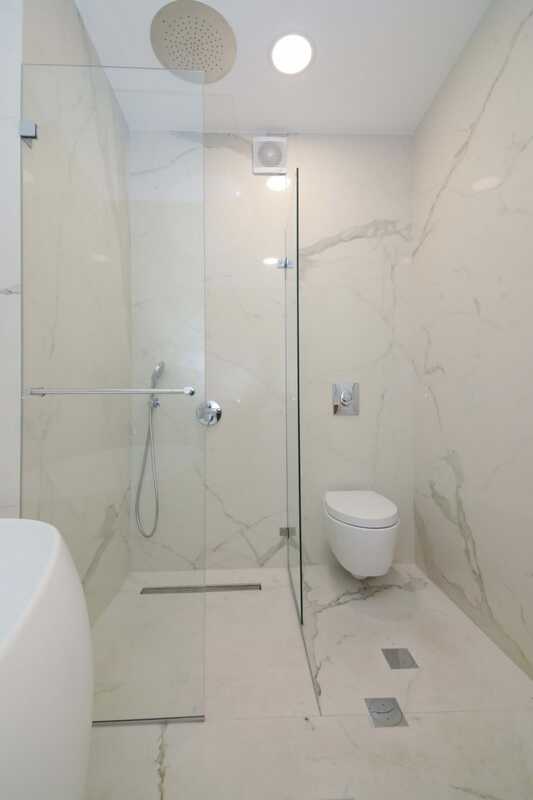 One bathroom has a tub and another a shower. 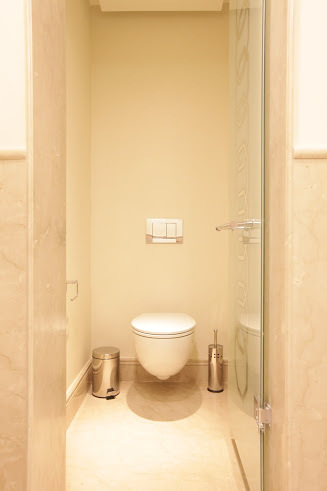 both are en-suite. 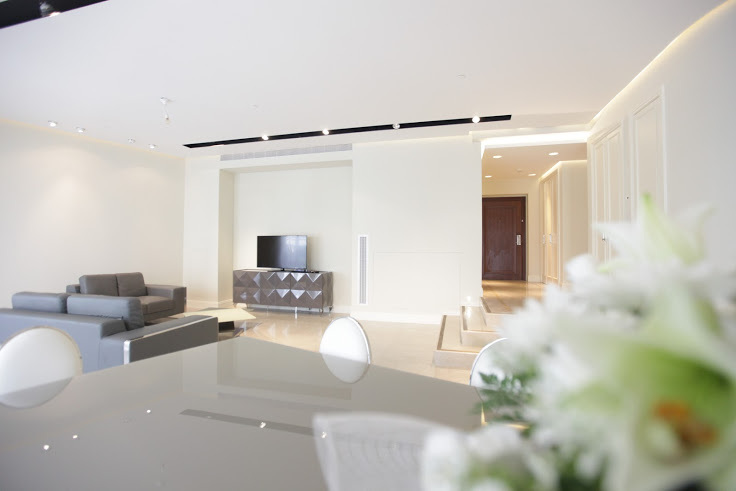 The apartment meeting the high standards of the finest 5 star hotels!